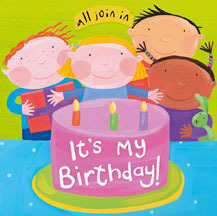 All Join in Series - It's my Birthday! First experience novelty book for Inky Press (unpublished). Design and art direction by Sally Symes. 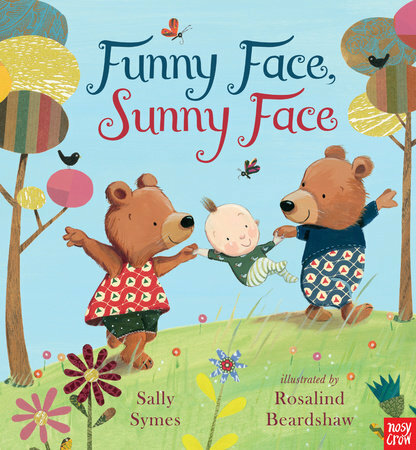 Illustrated by Jo Brown. 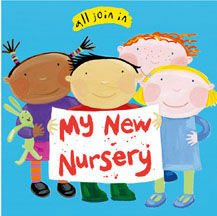 All Join in Series - My New Nursery.